Womankind is committed to supporting and investing in volunteer and trainee counsellors and psychotherapists and aims to ensure that volunteering and placement opportunities are a rewarding experience. We believe that volunteers and trainees offer an invaluable service in the roles that they undertake within the organisation, and that they make a positive difference to the women who use our services. Womankind welcomes volunteers and trainees of all ages, cultures, sexualities, backgrounds and experiences. We are committed to volunteers and trainees being integrated into our team. We recognise the individual skills that each person brings to the organisation and want to ensure that volunteers and trainees feel supported and valued in their roles. 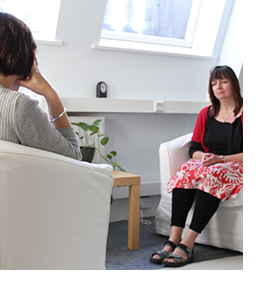 We currently have a limited number of counselling placements available each year. If you are interested in applying then you would need to be in training with a validated counselling or psychotherapy training course at Diploma level or above. The training will need to be either a psychodynamic or psychoanalytic training or have a significant psychodynamic or psychoanalytic component.